Steam performances – Be The Star That You Are 15th June 2014 – Buy your tickets here Our RPA Performances in May & July – Frequently Asked Questions! 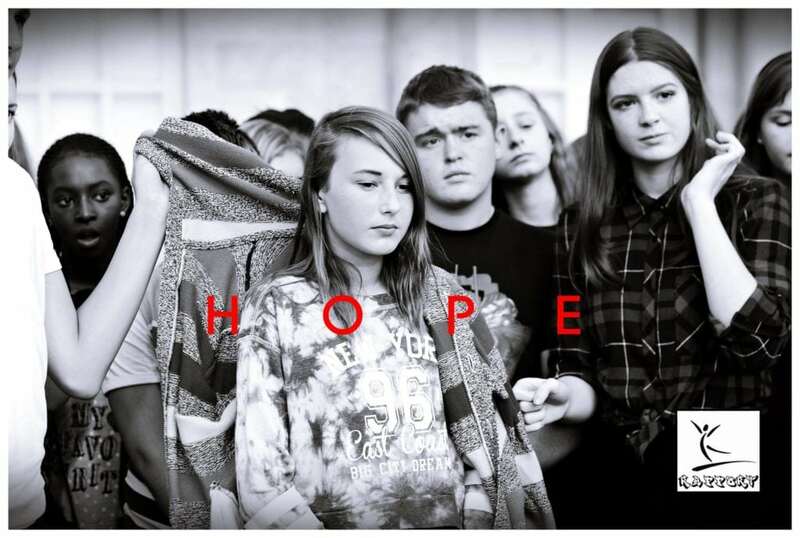 On Thursday 1st December 2016, RPA Rapport, the secondary school age group of Revolution Performing Arts came together for a red carpet, VIP gala at Commonweal School auditorium, to celebrate the creation of their anti bullying film, Hope. Funded by Arts Council England, Grants for the Arts and produced by Revolution Performing Arts, in partnership with Create Studios, Prime Theatre and Commonweal School. Age guidance, 11+ Years. Please use parental discretion. Do leave a comment, like and share. We would love to know what you think. in 10 days and 23:29 hours. in 17 days and 18:29 hours. in 28 days and 23:29 hours. in 38 days and 23:29 hours. in 42 days and 17:59 hours. in 43 days and 23:29 hours. in 49 days and 17:59 hours. in 56 days and 17:59 hours. in 60 days and 15:29 hours.